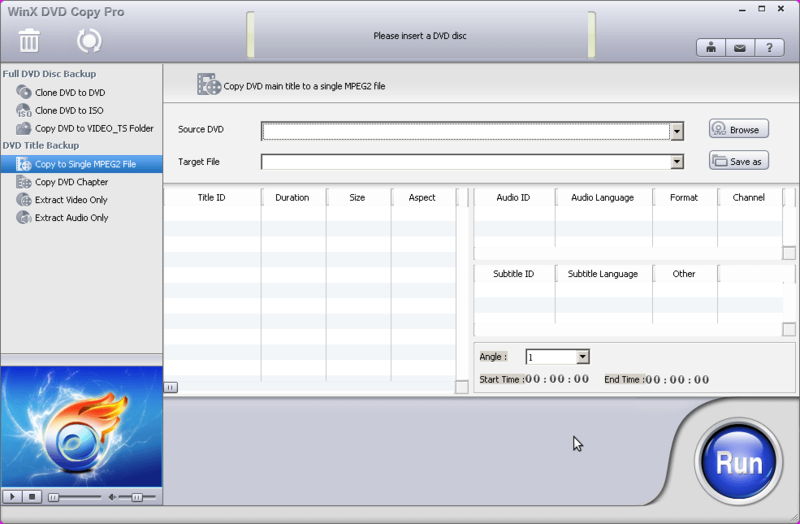 WinX DVD Copy Pro is designed to bring you all-new DVD backup experience. This up-to-date DVD copy software can help you decrypt & backup DVD to DVD disc, DVD to ISO, as well as copy DVD to single MPEG2 file with original video tracks and original surround AC3 audio. Without the need of packing with any third party DVD decrypter, WinX DVD Copy Pro has unlimited access to all protected DVDs. It faultlessly removes DVD region code, CSS Encryption, UOPs, and even the most complicated Disney X-project DRM. Furthermore, it has the power to copy and recover severely scratched DVDs and support Sony ARccOS bad sector. 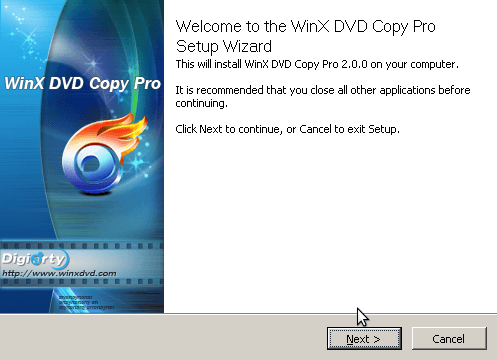 In a word, WinX DVD Copy Pro is your ultimate all-in-one DVD Copy software. dotTech has never reviewed WinX DVD Copy Pro, but Ashraf has reviewed other WinX DVD software such as WinX DVD Ripper Premium . His overall feeling about WinX’s DVD Ripper was that it was an excellent product and gave it a “two thumbs up and highly recommended”. To get started, download and install WinX DVD Copy Pro from the official giveaway page . To find this license key, just go back to the giveaway page. After registering, the program will start. You can now back up and copy your favorite DVDs!